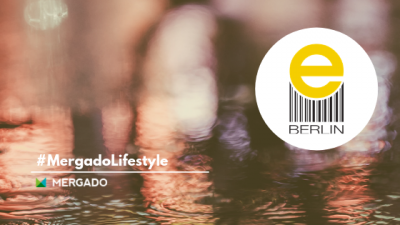 Do you run an export with a large number of products in Mergado? Have you encountered a slowdown in the process of applying the rules? 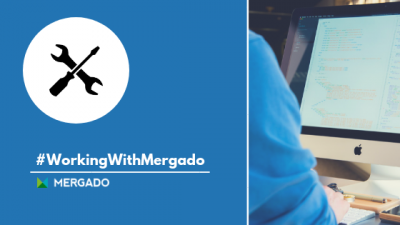 By setting up your Mergado export correctly, you can process the rules faster. After modules for PrestaShop, Magento, and WooCommerce (Wordpress), we introduce you the Mergado Marketing Pack module for OpenCart. 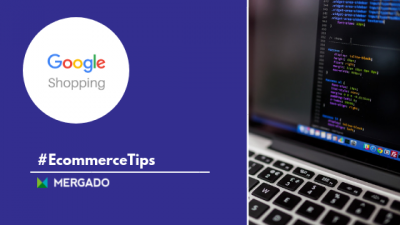 With it, you connect Mergado with this popular e-commerce solution, which offers extensive options for further setup. 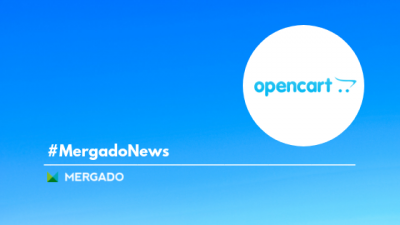 Our development team has prepared another batch of improvements and changes that accelerate Mergado processes and improve some of the applications. See what news will help you manage your advertising. In the Mergado team, we see our platform as a Swiss pen-knife for data feeds. 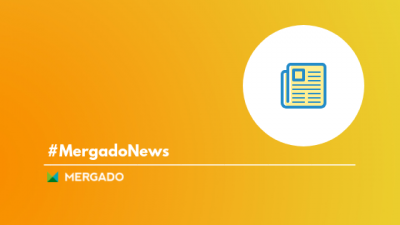 Thanks to a large number of functionalities and experience of solving the cases on our support, we have realized over time that Mergado has entered a new era. To an era where we need to teach our users how to work with this Swiss knife effectively. 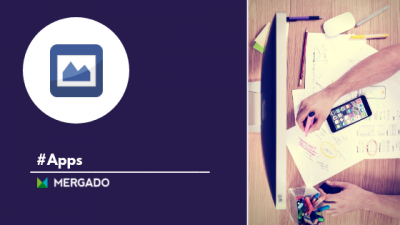 Feed Image Editor has introduced two important innovations. They are the new Products sub-page and individual template diagnostics. And what is it good for? 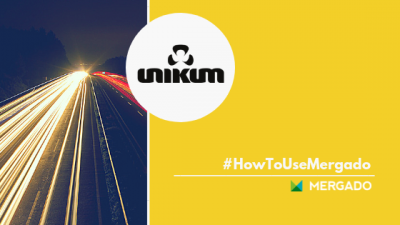 These features give you a better overview of the availability and the processing of your photos. And that is a real advantage. Delays in updating your product data may cause customers to receive inaccurate information. Such inconsistencies affect the degree of their satisfaction and their desire to shop in your online store. On Google Shopping you can get rid of these delays by automatic item updates. Are you a new e-shopper? 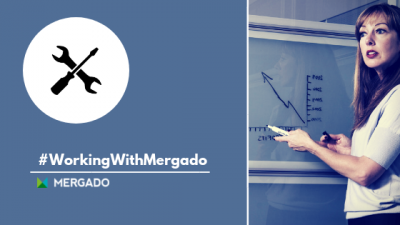 Are you a beginner at work with Mergado? 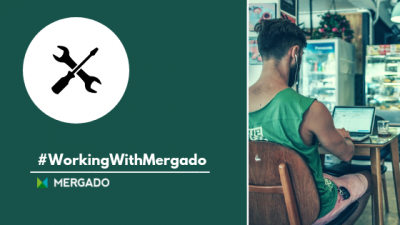 In addition to the number of our video tutorials that you can find on our Youtube channel, we have prepared an article that is going to guide you through basic operations in Mergado. The Prague marketing agency Unikum administers the accounts of the branded footwear seller Footshop in Mergado. This store does not only advertise on the Slovak and Czech markets, but you can find it in Germany, France, Hungary or Romania. At the sound of the alarm just before 2 am I wonder if it was worth it to go to bed at all. Imagining the trip that awaits us, it probably was not such a bad idea. Me and my colleagues are on our way to Berlin, Germany, where the E-commerce Berlin Expo takes place. 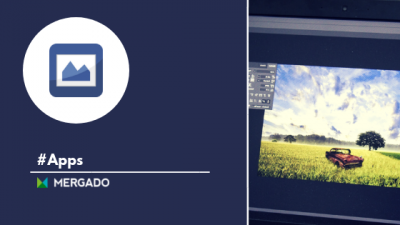 Feed Image Editor is now more intuitive and easier to use. Thanks to these changes, you will make it simple to create product images. Want to know what news is waiting for you in the app? Read on.